Dominated by row-crop agriculture with mainly corn-soybean rotation, the Shatto Cattel Ditch Watershed covers an area of 3300 acres in Kosciusko County, north-central Indiana. 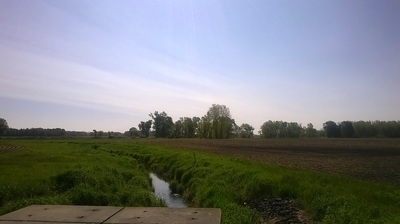 Shatto Cattel Ditch is fed by multiple tile drains and feeds into the Tippecanoe River which is a tributary of the Wabash River and ultimately the Mississippi River. Shatto Cattel Ditch is therefore a typical example of the thousands of headwater streams whose waters eventually reach the Gulf of Mexico. This demonstration watershed, whose name the team generally shorten to "Shatto", has been monitored since 2006. 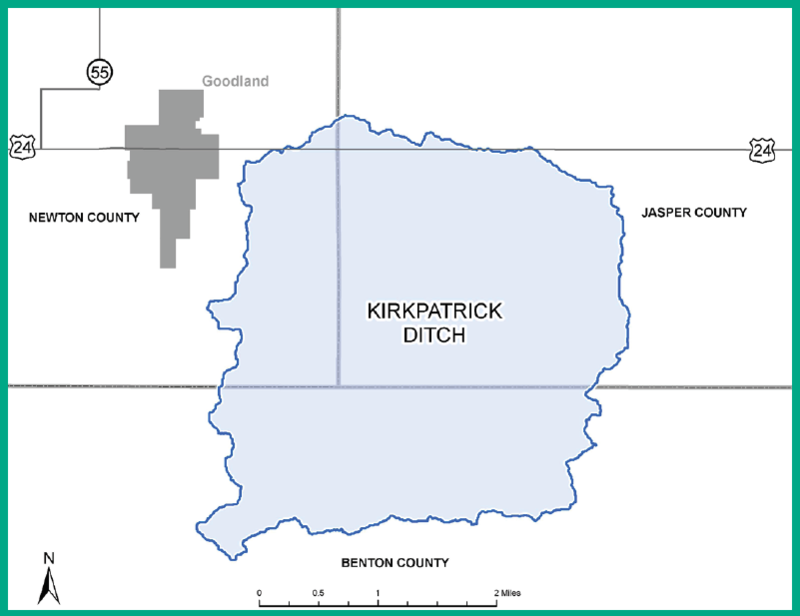 Straddling Jasper, Newton and Benton Counties, north west Indiana, the Kirkpatrick Ditch Watershed is a 6373 acre sub-watershed of the Hunter Ditch Watershed which feeds into the Iroquois and then Kankakee Rivers. 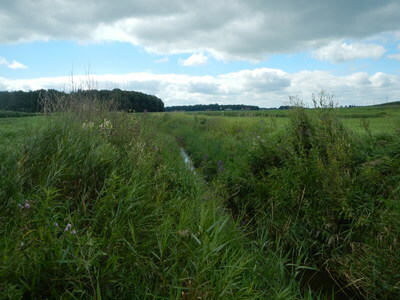 The Kankakee is a tributary of the Illinois River which into drains into the Mississippi, meaning that the Kirkpatrick Ditch is also an example of a tiny stream whose waters will reach the Gulf of Mexico. Dominated by corn-soybean row-crop agriculture, the Kirkpatrick Ditch Watershed has been monitored by our team since July 2015. In Fall 2015, 23% of the watershed was planted with cover crops and we will be increasing cover crop acres and installing two-stage ditch incrementally through the project's duration.